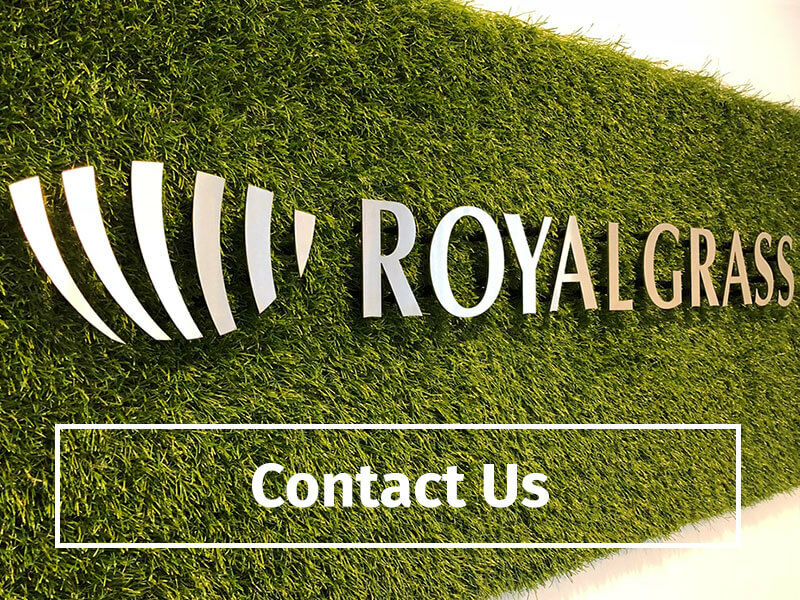 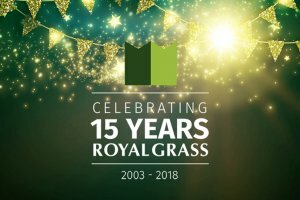 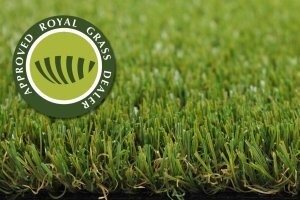 This year, Royal Grass® is celebrating its fifteenth anniversary. 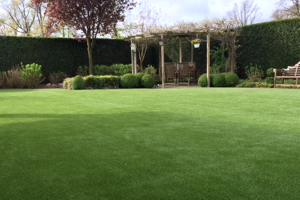 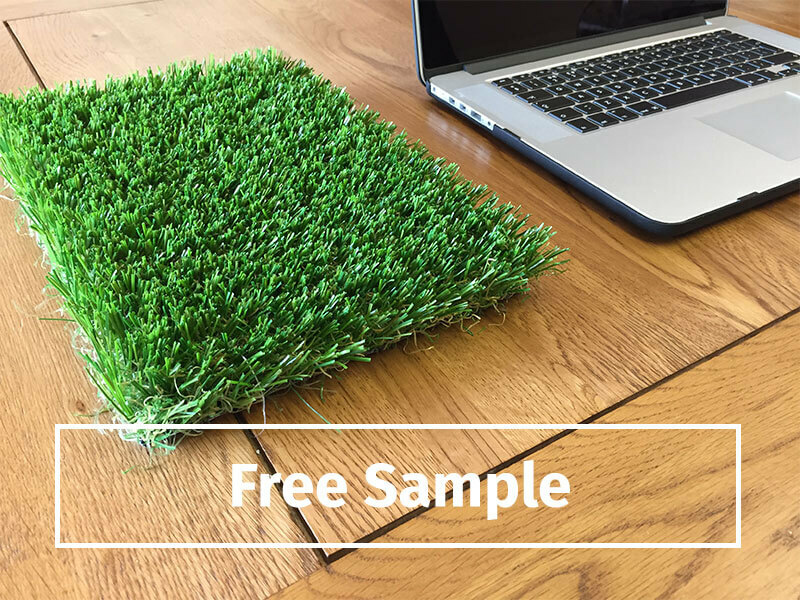 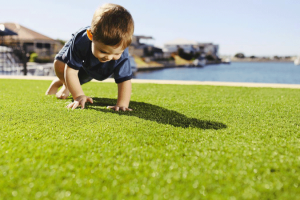 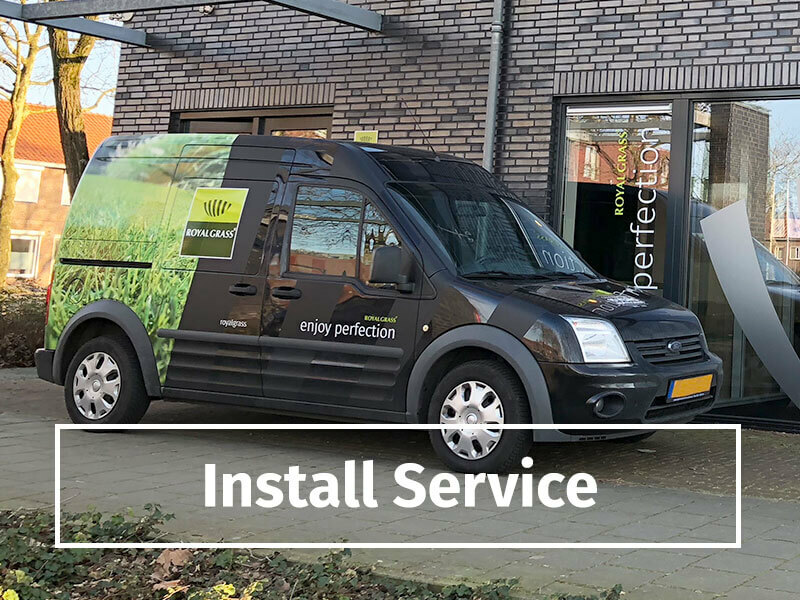 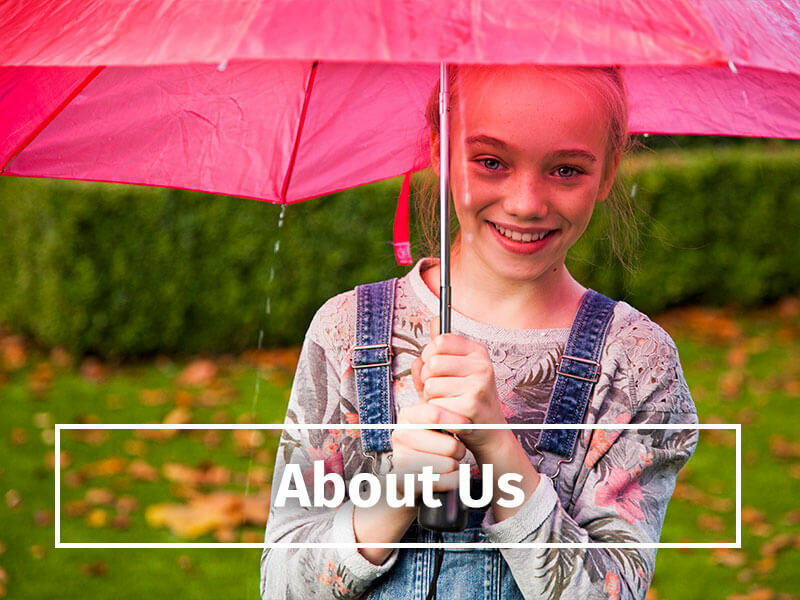 Since the foundation in 2003, the development of natural looking artificial grass for gardens has gained momentum. 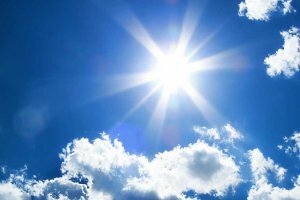 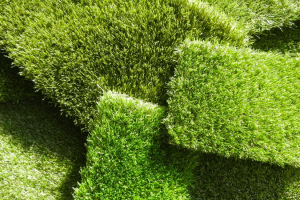 Will artificial grass warm up in the sun? 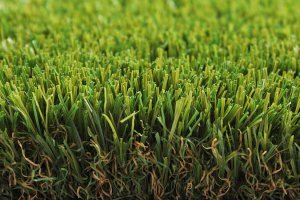 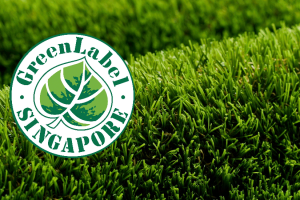 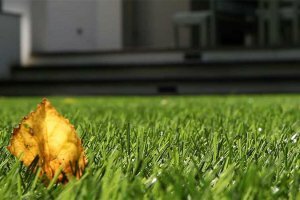 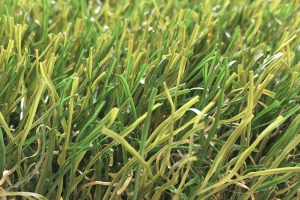 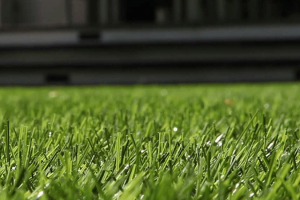 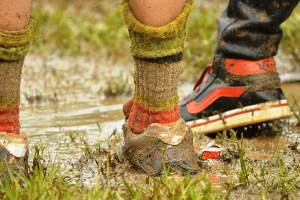 Why buy artificial grass from an authorized dealer? 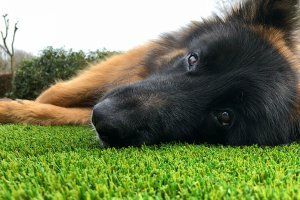 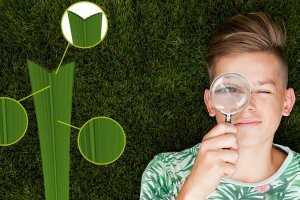 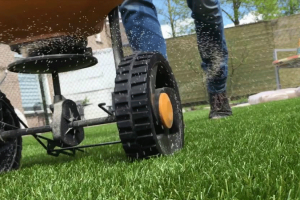 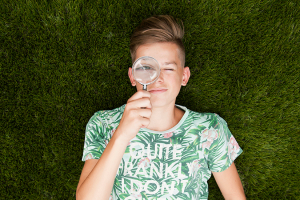 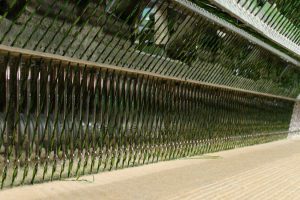 Is synthetic grass the solution for my garden? 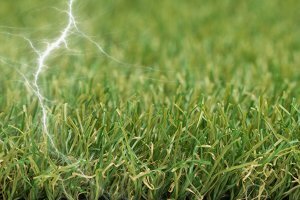 How can I get the fibers to stand up again?